This site is dedicated to "getting the word out" about the DeKalb County Republicans -- Central Committee activites, news, candidate information and volunteer opportunities. Check back from time to time as information is updated regularly. The party is interested in your input and your assistance as we work to get common-sense conservatives elected to office. From parades to letter stuffing, GOTV efforts, to voter registration, the party needs YOUR help to succeed. 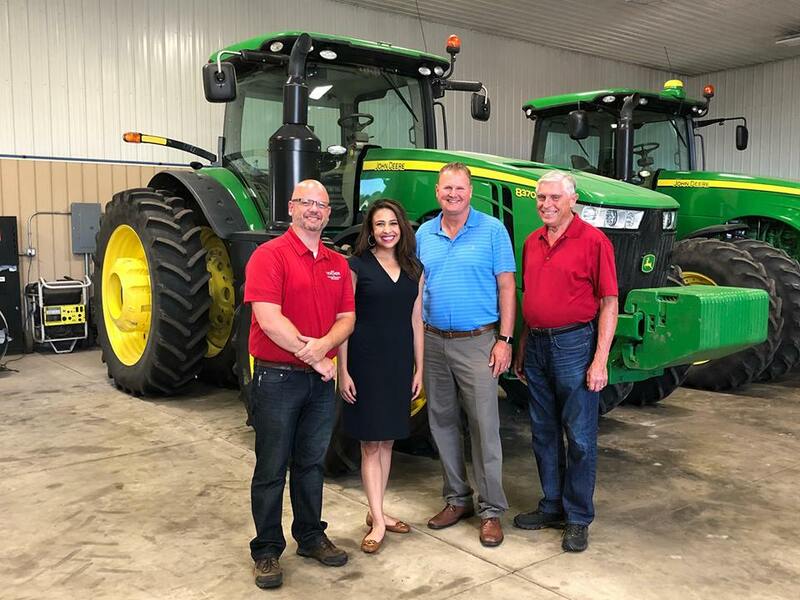 Attorney General Candidate Erika Harold meets with Representative Jeff Keicher, County Board Member Tracy Jones and former Representative Prichard. Thursday, January 24th - 6:30 p.m.